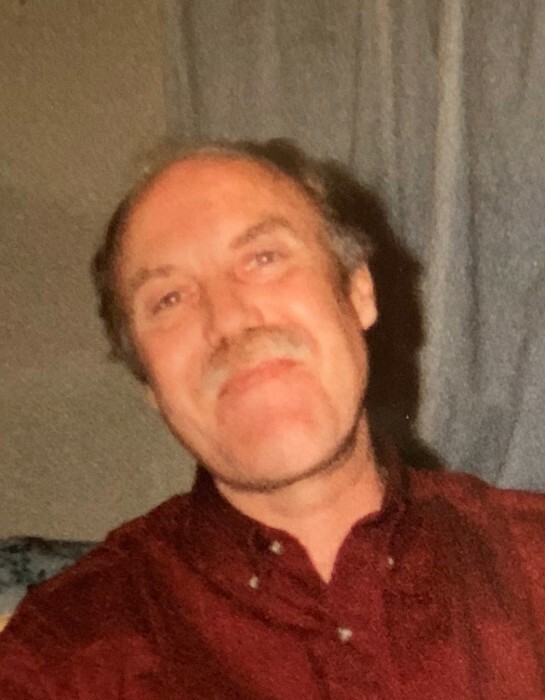 John A. Reeves, a Watsonville native, passed away peacefully on January 19, 2019. He was 66. John was born to Walter and Virginia Reeves on February 11, 1952 in Watsonville, California. He worked for San Lorenzo Lumber for over 30 years. John retired in February of 2018. During his time away from work, he enjoyed building wind chimes. John was a very sociable person and had a lot of friends. He is survived by his wife Ilda of 22 years, daughter Heidi Cardoza, step-son Alejandio Lopez (Bibiana Ruano), step-daughter Rosa Bautista (Jose Romero), 5 grandchildren, brother Jack Reeves (Caroline Reeves), sister Rita Armstrong, and numerous nieces and nephews. John was preceded in death by his son Lance Reeves and sister Darlene Alexander. A viewing will be held at Mehl’s Colonial Chapel on Tuesday January 29, 2019 from 10:30- 12:30 pm. Mass will follow at Valley Catholic Church at 1 pm. Burial to follow at Valley Public Cemetery. Mehl’s Colonial Chapel was entrusted with the arrangements.